5 Bitcoin Scam happened but i am safe. Friends in this article i have shown what just happened with me . How the scammer want me to pay them bitcoin. but they were doing few mistakes which i caught . 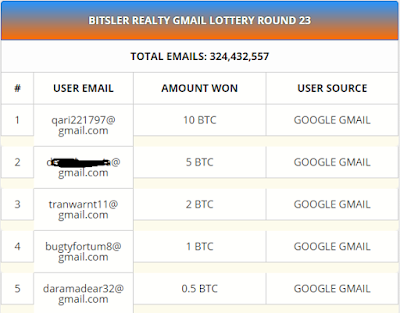 I just received mail that my email id has won 5 BTC Reward from bitsler lottery. i was aware of bitsler i.e is biggest casino in cryptocurrency gambling. but i was not sure . but then they asked my wallet id , i immediately gave them so i can get that reward. they gave me edited picture where my wallet id was there in block chain template. In above image you can see that Bitsler template. 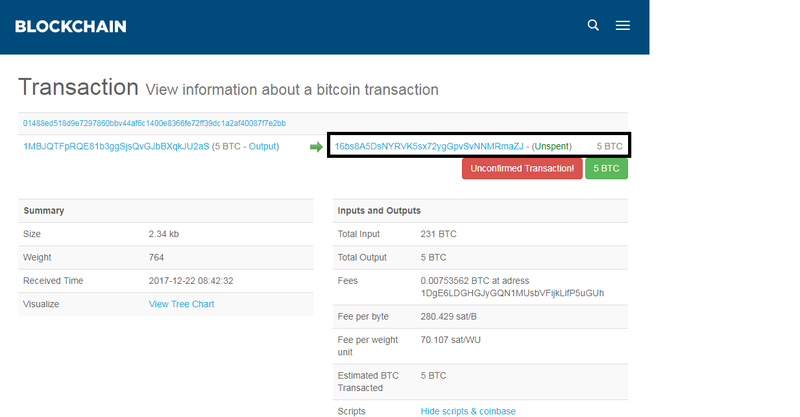 how thet created .now they have added my wallet id in block chain template. Now i just saw my wallet id and amount unspent then i was confirmed that they can give me that amount . so i just asked transaction id but they denied . after thet one more person asked me about these things and he was crying and requested me not pay single amount until he received amount . i was very sure they both are one person. because second picture came after first picture. for more information you can view my video i have uploaded .